would prefer Luke shamed or even dead! 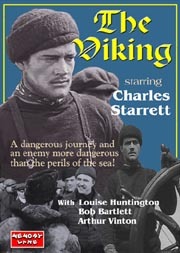 Captain Bob Bartlett as the captain of the sealing vessel. of Canada and it is just beautiful quality!